The work of Annegret Soltau has been considered fundamental for the development of experimental and performative art of the 70s and 80s, and she has often been appointed as an important reference for the feminist art of that early period. Her work was included in WACK! Art and the Feminist Revolution, the first comprehensive, historical exhibition to examine the international foundations and legacy of feminist art, organized in 2007 by MOCA, Los Angeles, and presented also at MoMA PS1, New York (2008) and the Vancouver Art Gallery (2009). 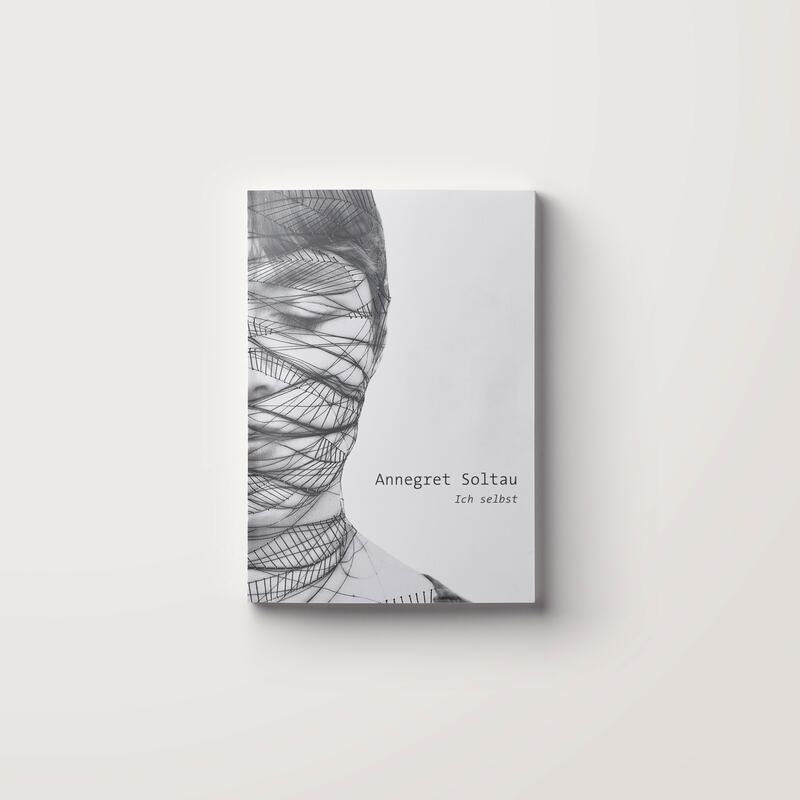 Soltau’s main interest is in the integration of body processes in her work, in order to connect body and spirit and treat them as equal components. Always departing from a private performance and photos of herself, she creates photomontages of her own body and face sewn over or collaged with black thread. Piercing through an image of her face, these photographs have become her trademark. Her compelling distortions follow her radical performances of the 1970s, where she would tie up both herself and members of the audience, covering their faces with black thread.